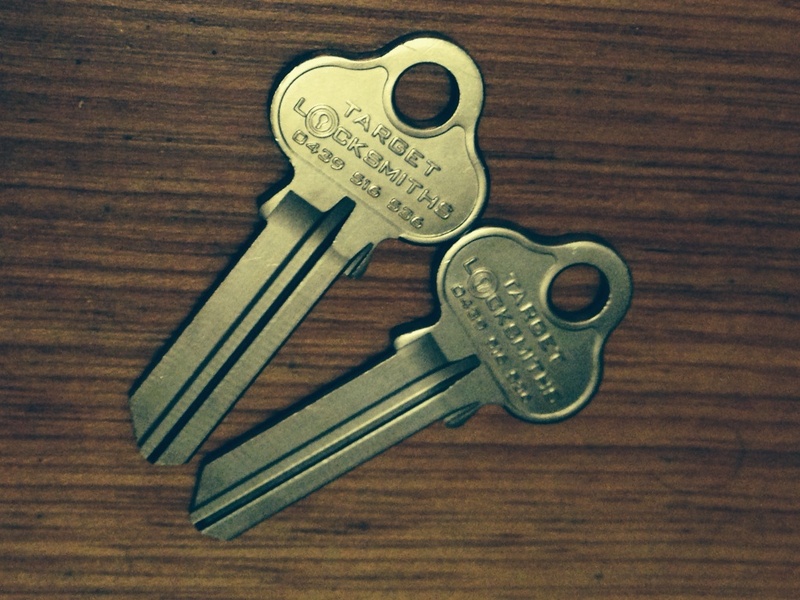 Chipping Norton Locksmiths 2170 New South Wales Sydney. Target Locksmiths service area suburb located in the Liverpool City Region of Western Sydney. We are honoured to be looking after and delivering a quality Lock smithing service to the residents, cars and businesses of Chipping Norton. We are a locksmith that will help you in any situation and offer you honest 24 hour advice to save you money and to take the stress and pressure away from you. Chipping Norton has a wonderful lake to sit by and relax often a place where we have to unlock cars as people accidently lose there keys or lock the key in the car. With a population of around 9000 people we are always in the area doing what we do best – Lock smithing! 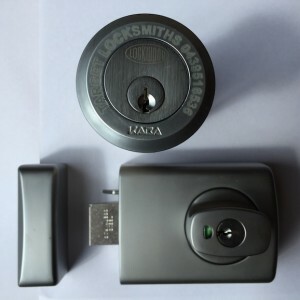 Target Locksmith Chipping Norton provide a service that is a mobile Locksmith that will service your locks in the comfort of your own home. We repair all locks, fix a lock, make new keys, change locks, cut car keys, rekey locks, install window locks, replace letter box locks, fix sticky locks and any locks that you are having troubles with. As an added skill we are able to install fire rated locks, repair fire compliant locks in buildings and complexes as well as industrial sites, units and factories. Our service in Chipping Norton includes roller doors, lock boxes, padlocks, master key systems, glass door locks, mortise locks, garage door clamps, door closers, forklift keys, truck keys, window locks, sliding locks to name a few. As trusted locksmiths in Chipping Norton, we have a professional reputation and name against the quality and of work and parts that we use and supply. We are Chipping Norton’s Cheapest Locksmiths offering a Low price on all our locks, keys and services at an affordable rate. Our Locksmith Prices are Sydney’s budget prices that people can expect to pay. Keeping your home secure is important. Choosing the best Locksmith in Chipping Norton is essential. A Local Locksmith with the experience and qualifications is what we are. We are a family friendly locksmith company that understands the security levels and measures that people expect and require in there homes. Selling your car an you need an extra key? Call us we can copy your existing key and ensure you have a spare key which often people ask for when buying a car. Have you lost the keys to your car? Locked out of your car? Locked out of your home? 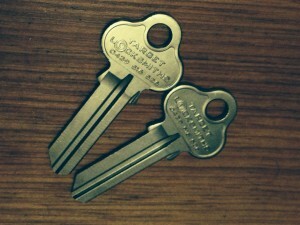 We are chipping Norton’s Lock Out Locksmiths that will get you back in fast. Locked out of your home, bedroom, bathroom, front door, safe, car, 4WD. We can pick locks and get your door unlocked fast.